The end of the year is always a good time to take stock and reflect. So we’re pulling back the curtain on the branding of SPAN, our annual design and technology conference series. Dive into our design process to learn how we crafted a modular brand identity of 12 colors and 2,700 geometric shapes that works at any scale—from wall-sized environmental graphics to inch-wide enamel pins. Then read on for more SPAN-centric highlights, an introduction to our curated editorial collections like ‘UX for the Next Billion Users,’ and an update on the year’s best (and most entertaining) emoji controversy. You can also read about the origin of the emoticon at CMU in Pittsburgh, and find out how a team of scientists and artists in Newcastle-Gateshead used design to reshape how we experience data. 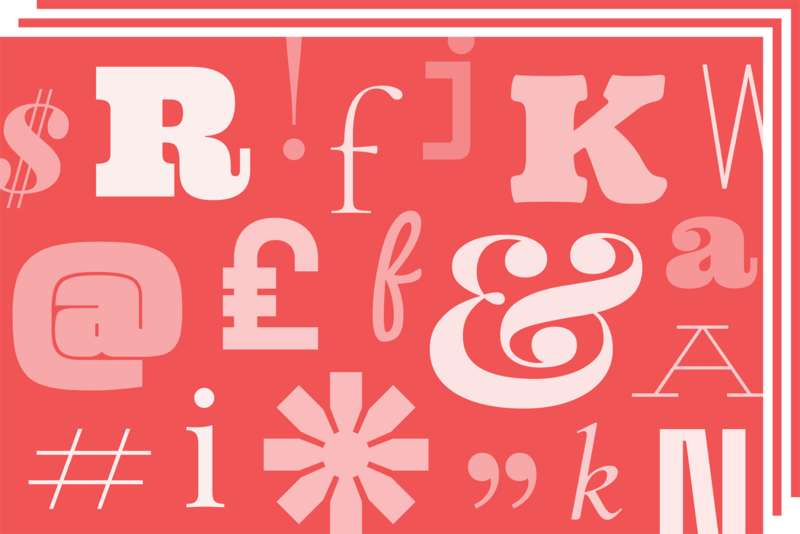 Have an opinion on diversity, design culture, or the pay gap? 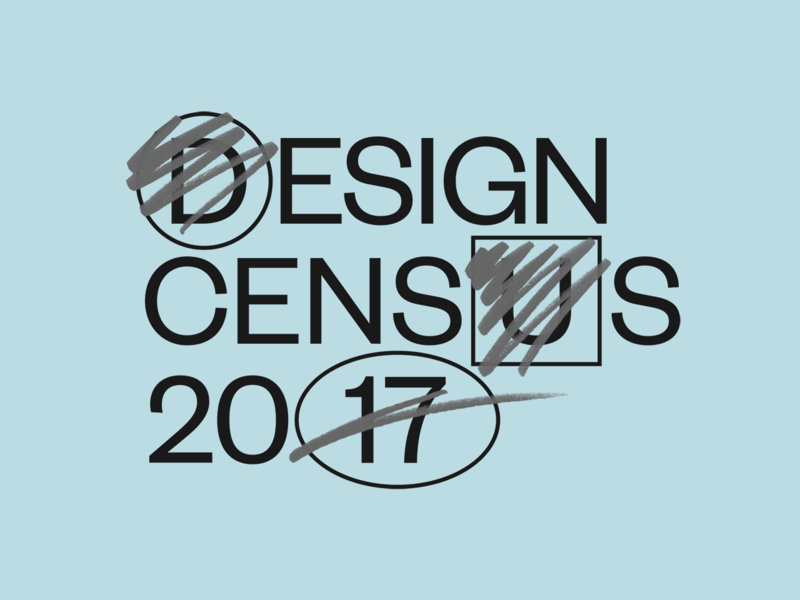 The 2017 Design Census needs your input to help build the best data set on design practice. Created by Google and AIGA, the goal of this project is to empower the design community to take charge of its professional development. Take ten minutes and answer 38 questions, then come back to designcensus.org early next year to see what new and valuable insights the data reveals. Go behind the scenes to learn the surprising creation stories of Pixel 2 wallpapers, from the designers and artists who brought them to life. The magic formula? Hand-painted foam shapes, single-fold origami, and an eye for artful composition. You’ve nearly made it through 2017! Reward your efforts by signing up for the new Google Design Download—a weekly email of our top stories and favorite tools, with a delightful download in every dispatch. Sign up here to get the first issue delivered directly to your inbox in January. Selected by Dana Steffe, a New York-based Senior Visual Designer working on the Jigsaw team. 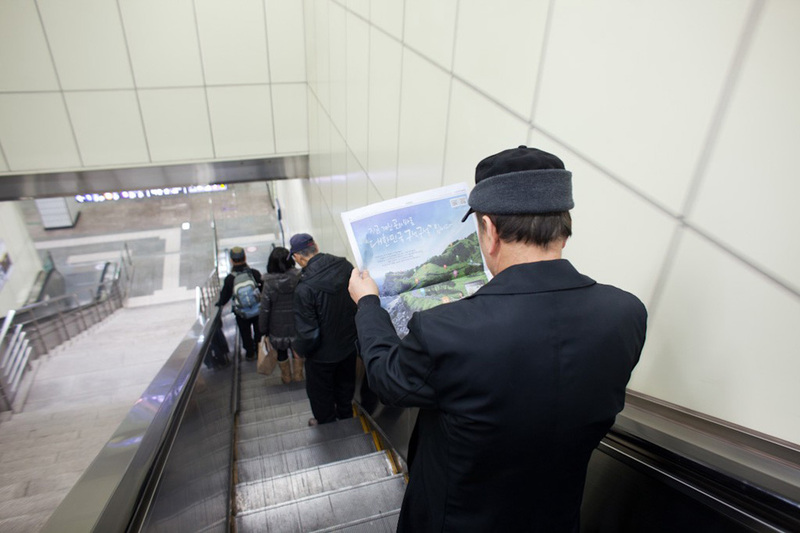 I’ve been a fangirl of researcher Jan Chipchase for years but recently got back into his writing through the design consultancy Studio D. For anyone that likes travel, design, and humans—you’re in for a real treat. See also: The Field Study Handbook. 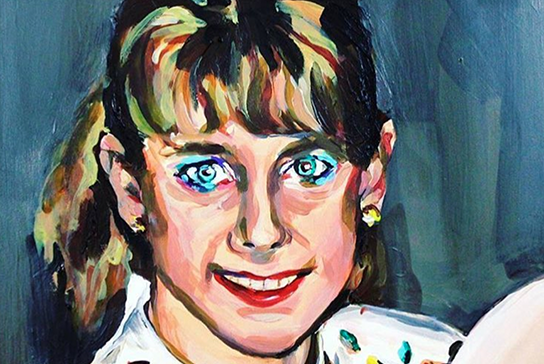 What started as a dream to transform a Brooklyn apartment into The Tonya Harding and Nancy Kerrigan 1994 Museum, is now a permanent collection featuring shows like "The Olsen Twins Hiding From the Paparazzi." Emily Bixler’s latest show, Soft Armor, is the stuff goosebumps are made of. 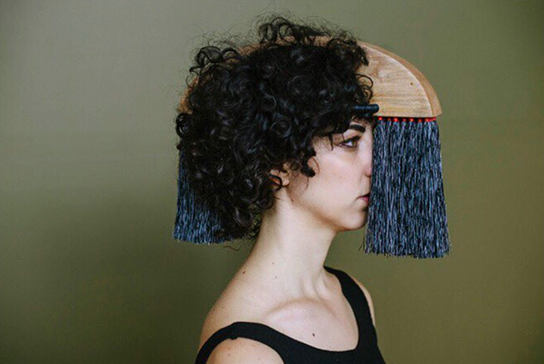 Her beautifully crafted objects blend the line between sculpture and wearable art. 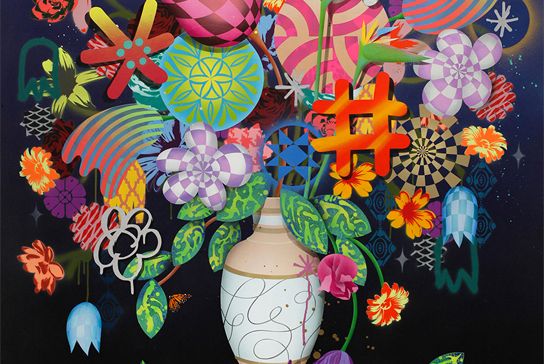 As a child of the ’90s, artist Casey Gray’s paintings put my nostalgia into overdrive. And if you appreciate process as much as I do, watch this video of Gray painting a pear. I eagerly await the kick-off of this project every December. And now you will too. Follow along as 26 visual artists countdown their favorite 2017 albums with custom cover art. 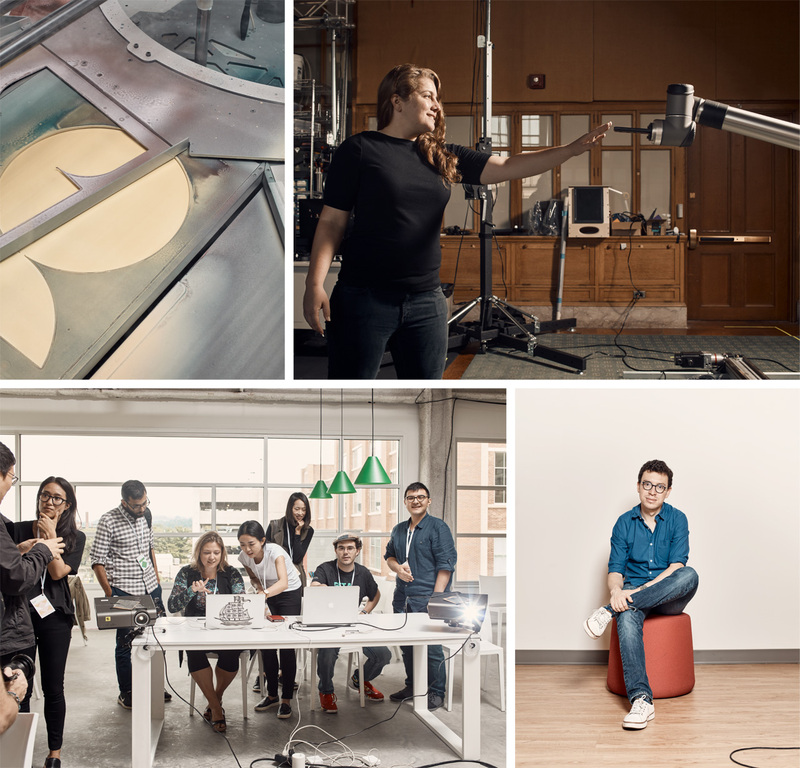 Want to learn more about what Dana Steffe and other Visual Designers do at Google? Check out our jobs page. “We have to figure out how to build the right products.” The New York Times followed Google’s Next Billion Users team to India, where they’re researching how to create products for a fast-growing population of mobile internet users. Android’s cheeseburger emoji became the center of a heated online debate about proper cheese placement. On Twitter, Google CEO Sundar Pichai promised that we’d look into it, and voila! A redesigned cheeseburger debuted with the Android 8.1. The design of our latest devices—including the Pixel 2, Google Home Mini, and the Google Clips hands-free camera—inspired designer Adam Richardson to tie the playful style back to the Italian industrial design tradition. The Outline’s Joshua Topolsky also waxed poetic about the new look after bluntly proclaiming: “Google is really good at design.” Thanks, guys! 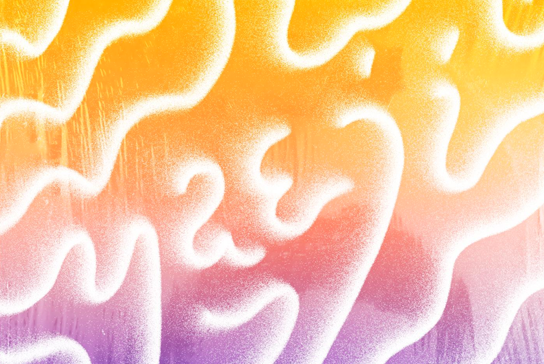 AI experts on the Jigsaw team are working to design better online conversations by creating new tools to fight hate speech and flag fake news. Know someone who might enjoy this newsletter? Send them this link. Our article on adapting Material Design across platforms inspired a tutorial on raywenderlich.com. Google Fonts reached 17 trillion views! Google launched Poly: a free online library of downloadable 3D objects. Season 3 of the Design of Business | Business of Design podcast just wrapped (we’re proud sponsors). Catch up on all the episodes, including interviews with design luminaries John Maeda, Liz Danzico, and Randy Hunt. Starting in 2018, we’re sponsoring Maurice Cherry’s Revision Path podcast. Tune in weekly for great interviews with some of the best Black graphic designers and developers. And check out a few of our favorite shows, featuring designers and developers from Google.